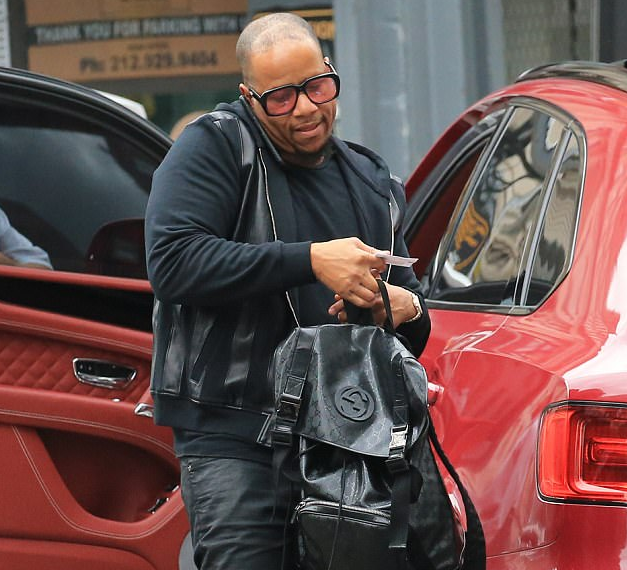 Even though Wendy Williams defended her husband of 20 years, Kevin Hunter on TV - insisting that their marriage was fine, the 46-year-old is still seeing his younger mistress Sharina Hudson, 32. Kevin was photographed picking Sharina up from an office building in Manhattan in a luxury red bentley SUV, before driving back to New Jersey together on Monday afternoon. The two are reportedly engaged in a 10-year long affair and he was said to have since moved her into a $765,000 home in New Jersey.